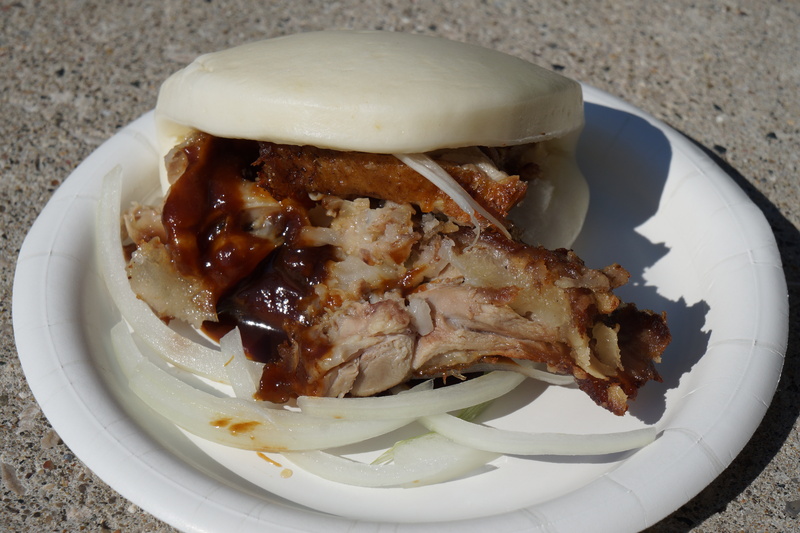 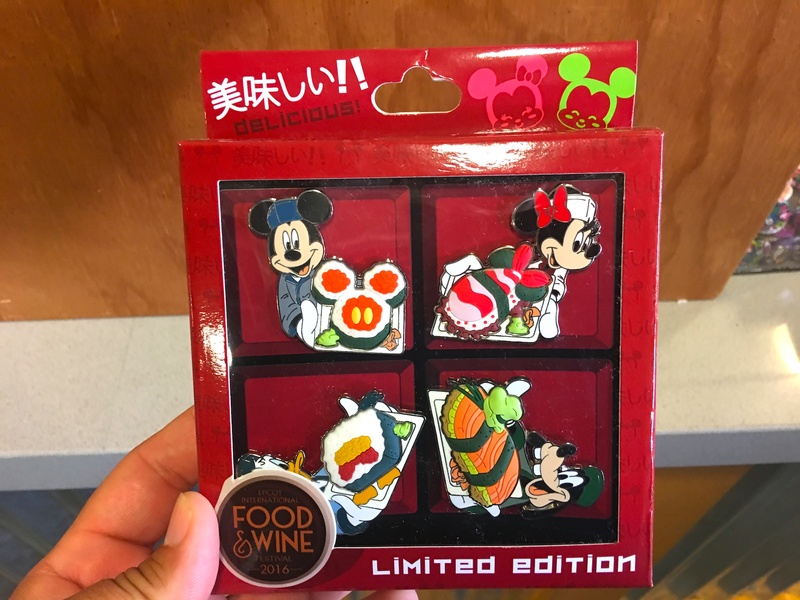 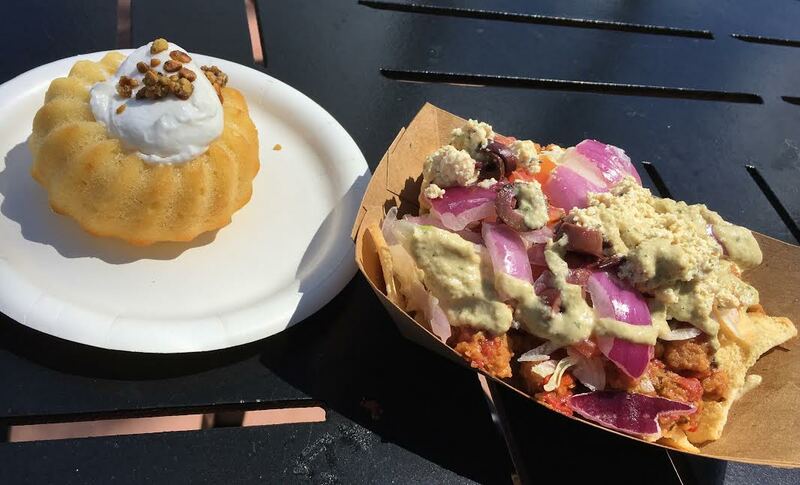 Every New Dish at the 2016 Epcot Food And Wine Festival Reviewed! 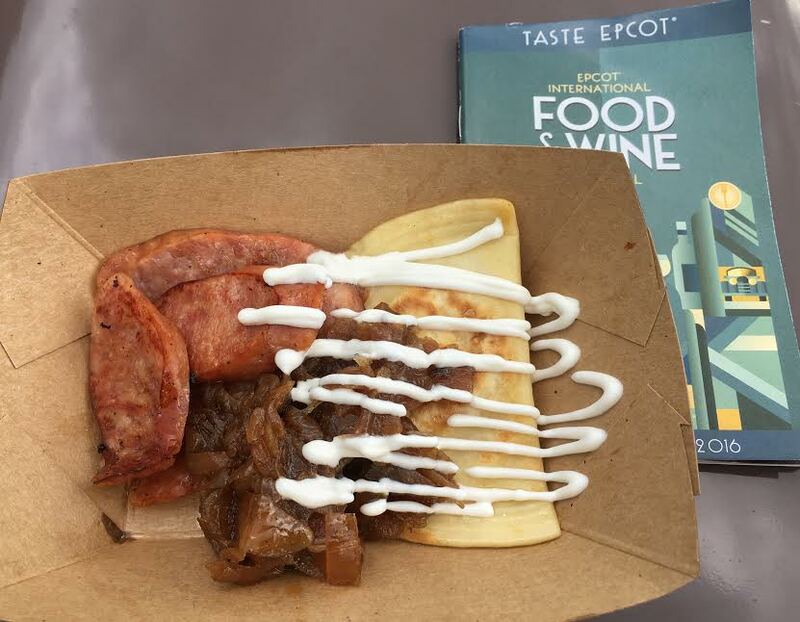 This week’s SATURDAY SIX looks at Reasons We Love EPCOT. 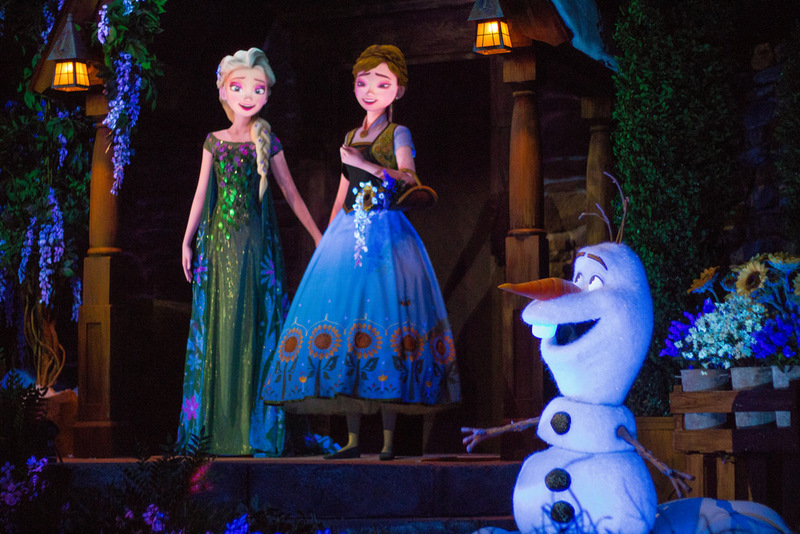 This July we’re celebrating Walt Disney World here on the SATURDAY SIX.